Trains on Metra's BNSF line were experiencing delays Thursday morning after an Amtrak signal problem near Union Station. Metra said delays of up to 30 minutes were expected. Trains were stopped for roughly 10 minutes following the issue but began moving soon after. Metra said delays were still expected as trains "wait to proceed." 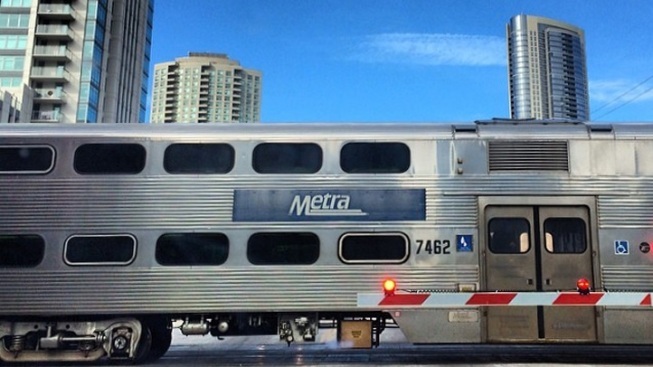 "Trains must be talked through to proceed safely into the station," Metra tweeted. "Delays will stack up as trains wait to proceed." Further information wasn't immediately available.